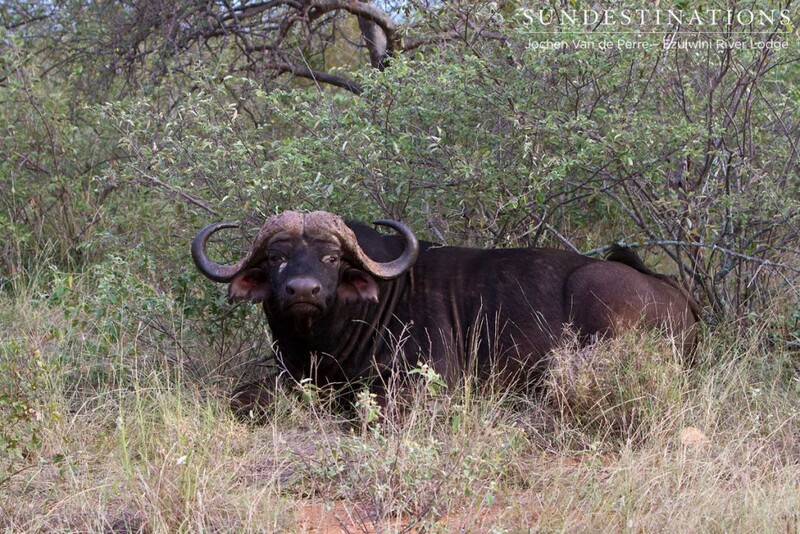 The Cape buffalo is often referred to as the “mafia” of the animal kingdom because of its steely gaze and unnerving demeanor that makes you squirm in your seat. They are the debt collectors of the Kruger, the strong silent types who aren’t fond of those interrupting their daily routine. And they’re one of the most misunderstood big five animals. 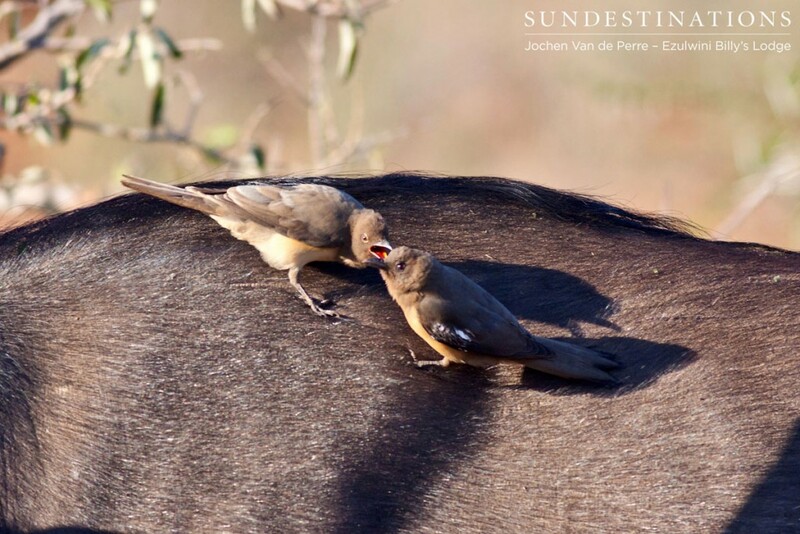 The Balule Nature Reserve is home to an abundance of nature’s debt collectors. 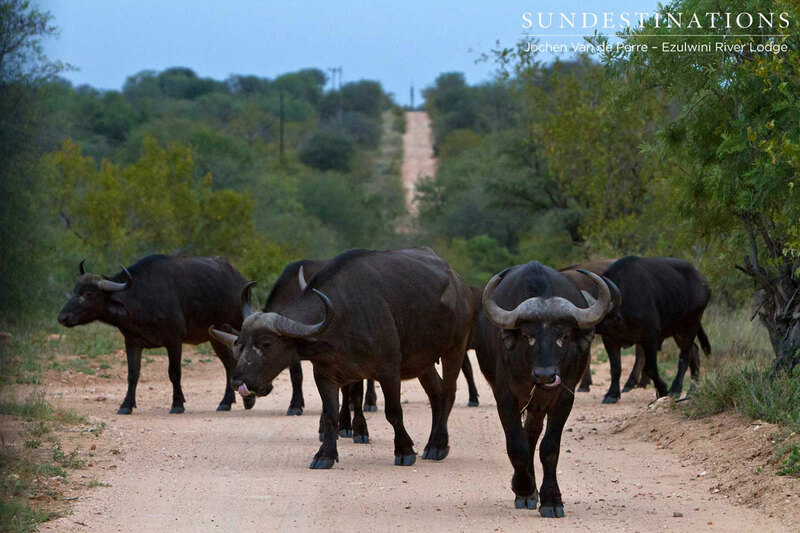 The area is teeming with breeding herds of buffalo, tired dagga boys and aspiring pathfinders. 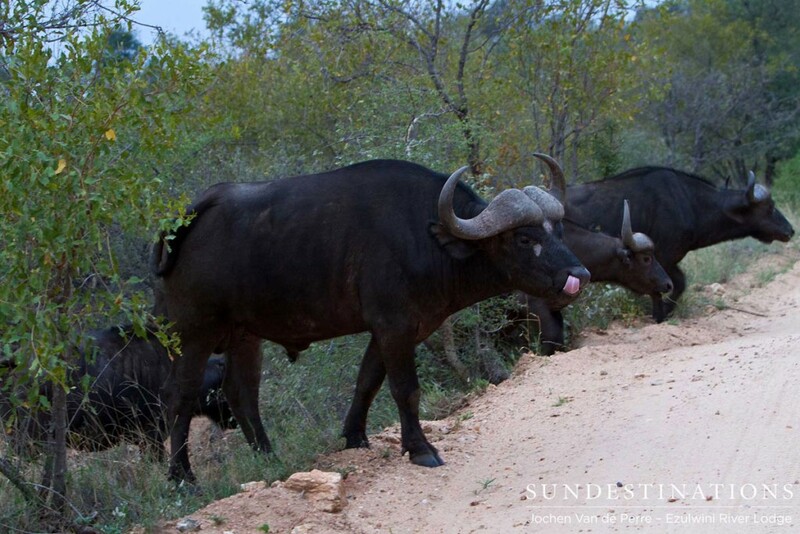 Ezulwini Game Lodges offer guests the perfect place to view the big five, one of which is the Cape buffalo. At Billy’s Lodge, there is a skywalk which provides the perfect vantage point to watch both buffalo and elephant herds wander past. Buffalo are actually fantastic swimmers. They will swim through deep waters to find better grazing areas. We refer to them as the mafia, not only because of their strong character but because they never forgive and almost always seek revenge. They have been recorded seeking revenge on someone years after being threatened by them. They are one of the most dangerous of the big five because they simply ambush their prey without giving any type of warning signal. The most experienced cows are known as pathfinders. They are responsible for taking the herd to the most beneficial area for grazing and water. 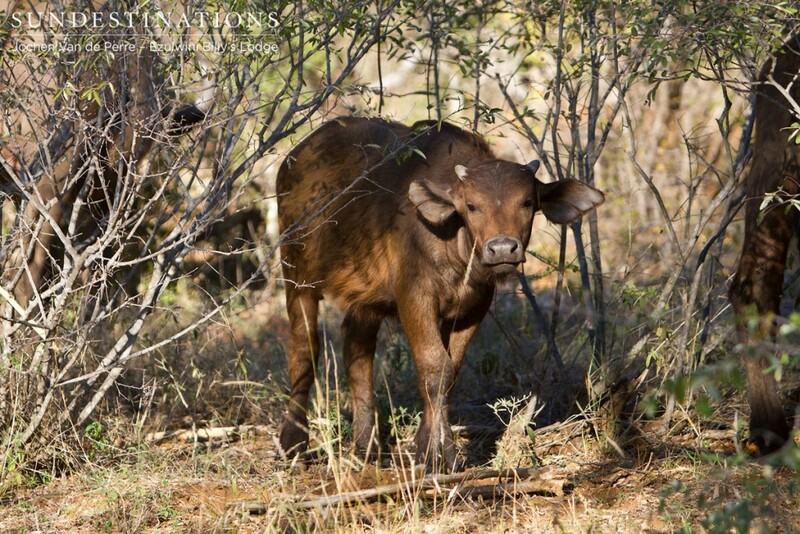 If you see a lone buffalo bull, it is probably a “dagga boy”. 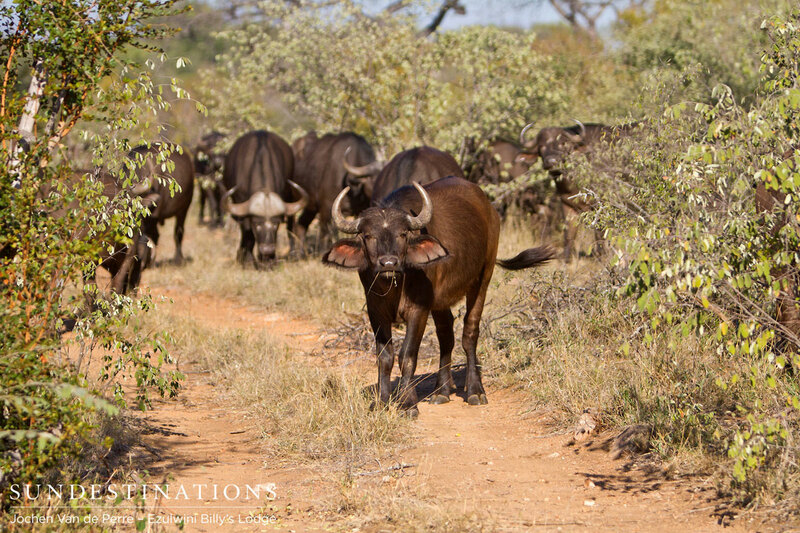 Dagga boys are older bulls who have past their prime and have separated from their heard. 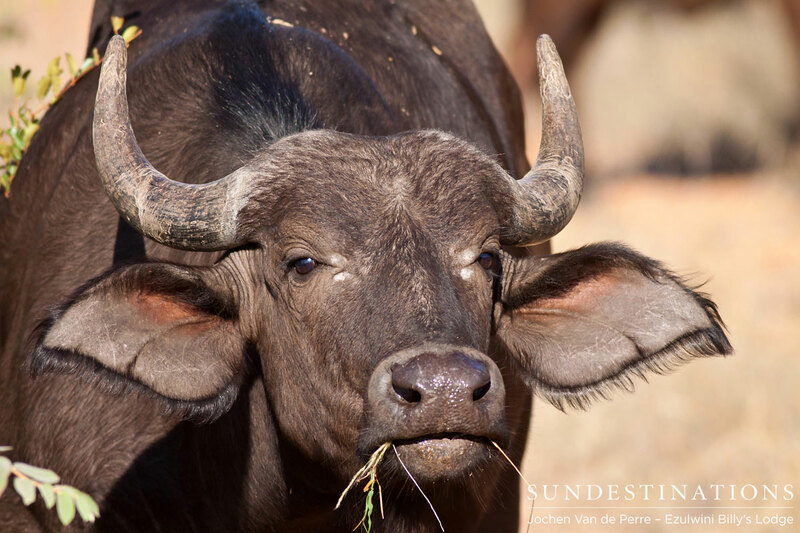 They generally spend their days wallowing in mud either alone or with other dagga boys. 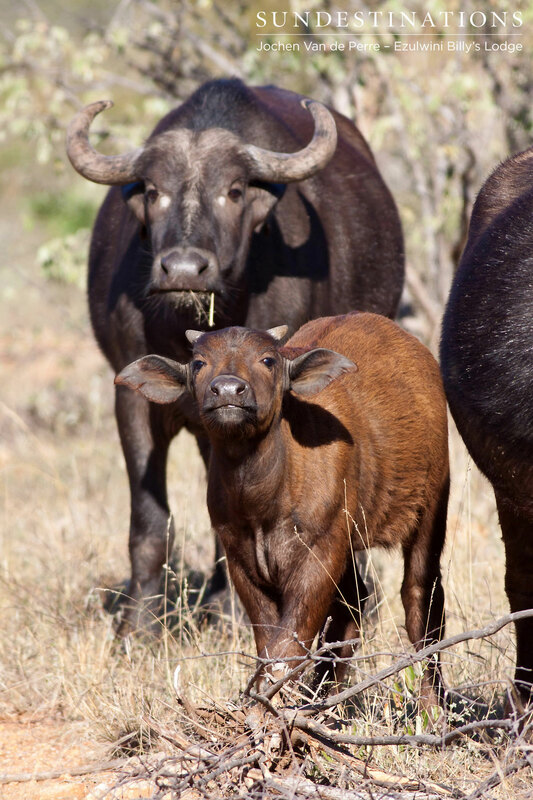 Buffalo cows have their first calves at age 4 or 5 and they become completely reliant on their mothers, right up until a year old. 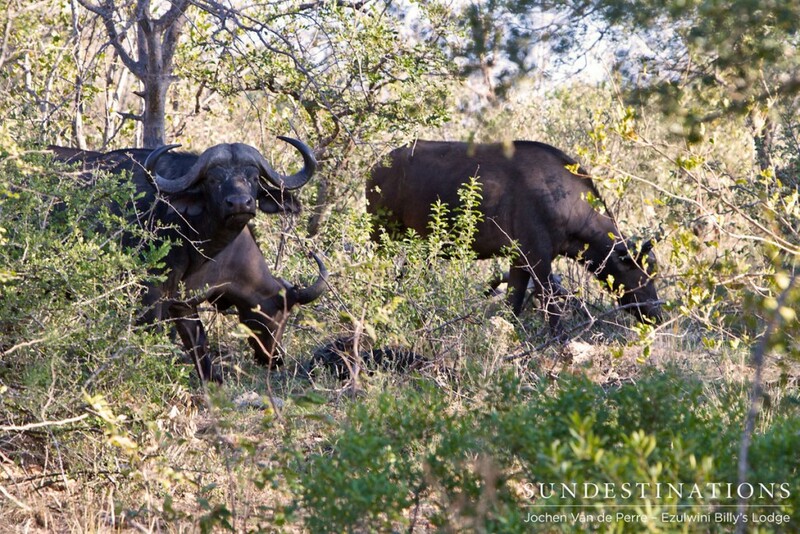 The Cape buffalo is a grazer and prefers tall grasses to short shrubs. They are nature’s lawnmowers and thin out the dense the grasses, exposing more foliage. The collective noun for buffalo is “herd”, but other terms include “gang” and “obstinacy”. 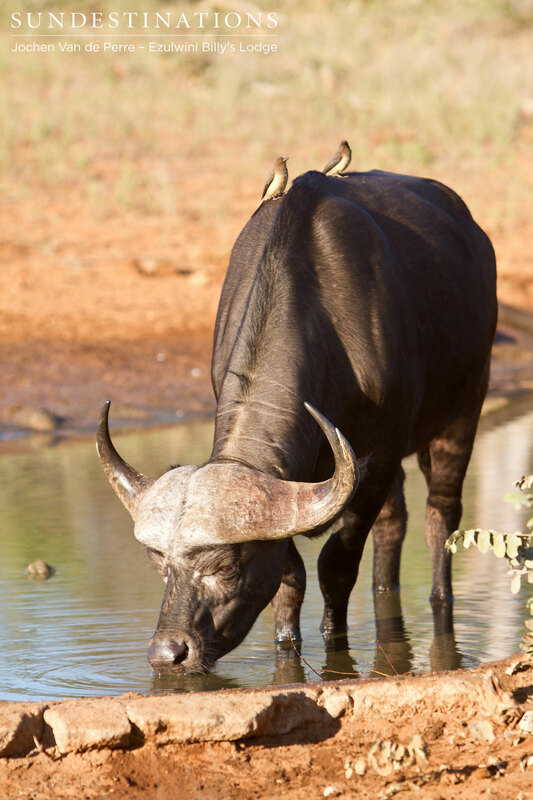 One Response to "10 Whacky Facts About the Cape Buffalo"